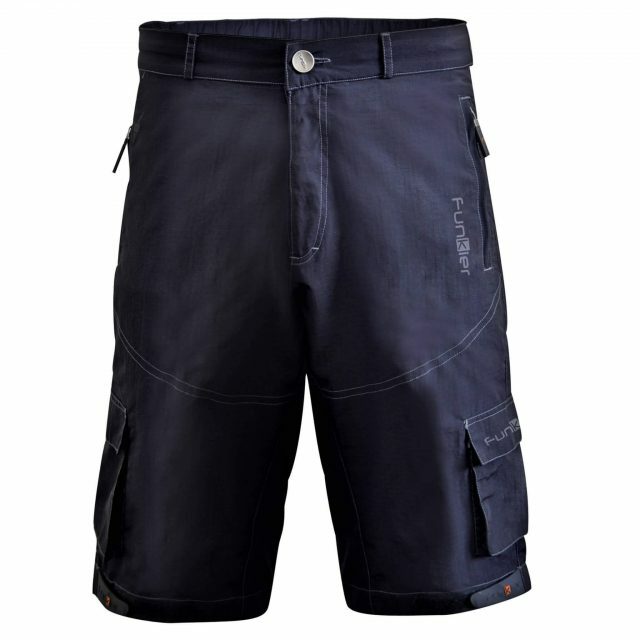 Constructed from a water-resistant, durable yet compliant nylon, the Lucca is a versatile baggy short; tough enough for adventurous rocky descents, yet sporty enough for an all day trail ride. 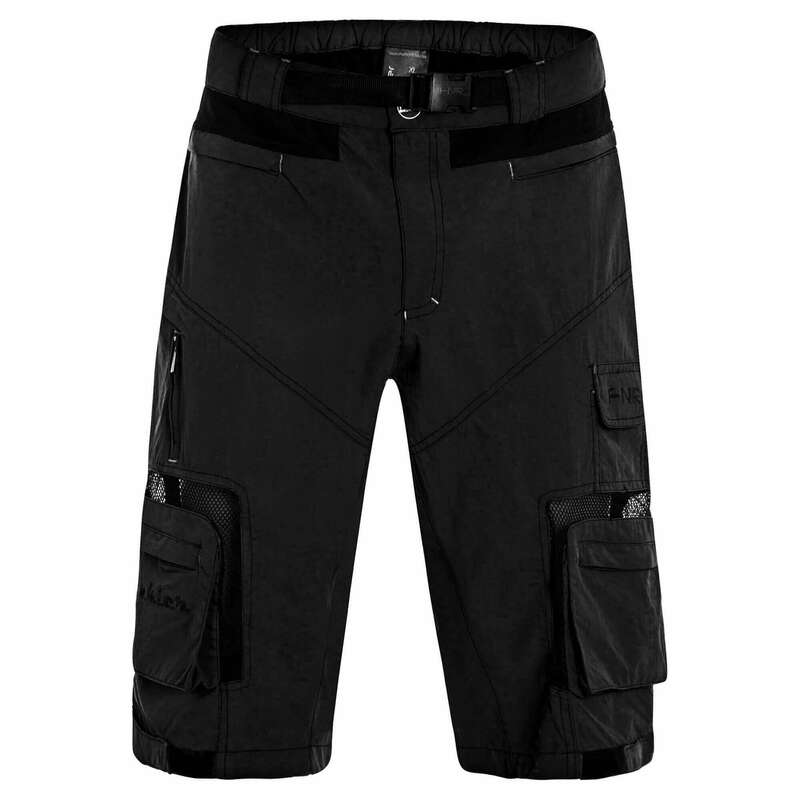 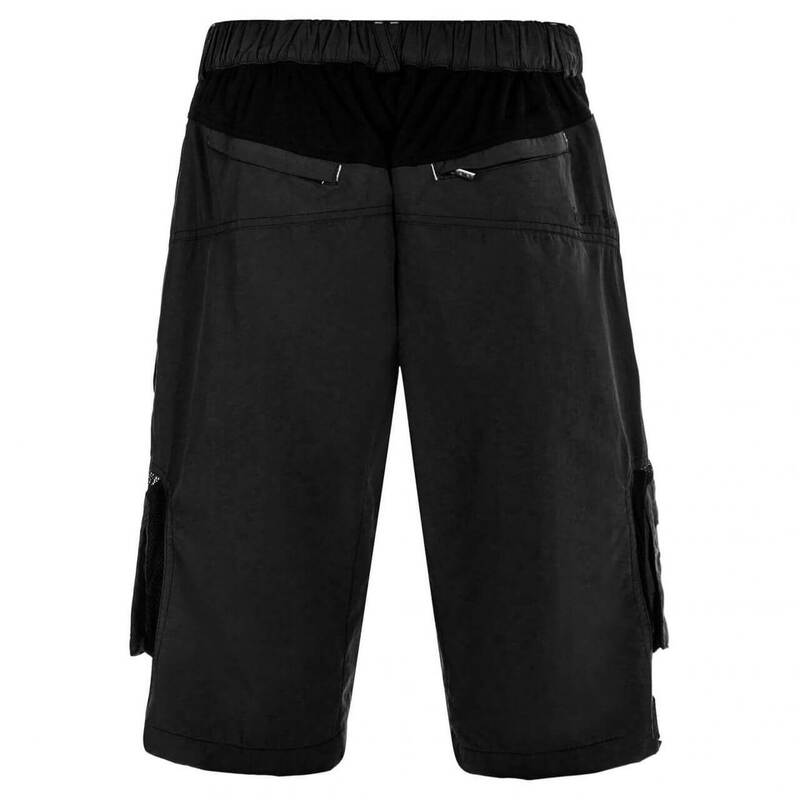 Featuring strategically placed side mesh panels that frame the zippered cargo pockets (that safely stow your valuables, nutrition needs), these shorts integrate function and performance with energetic style so you look top notch whether you’re on the podium or an epic stage ride. 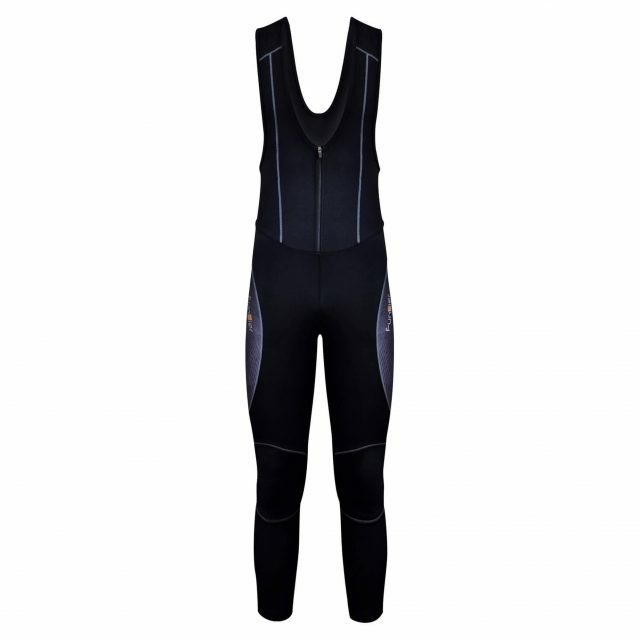 Satisfying the passionate and enthusiastic cyclist, the Pro collection offers designs that contour your riding position and aid to maximize performance, so you achieve your goals, whether training or racing. 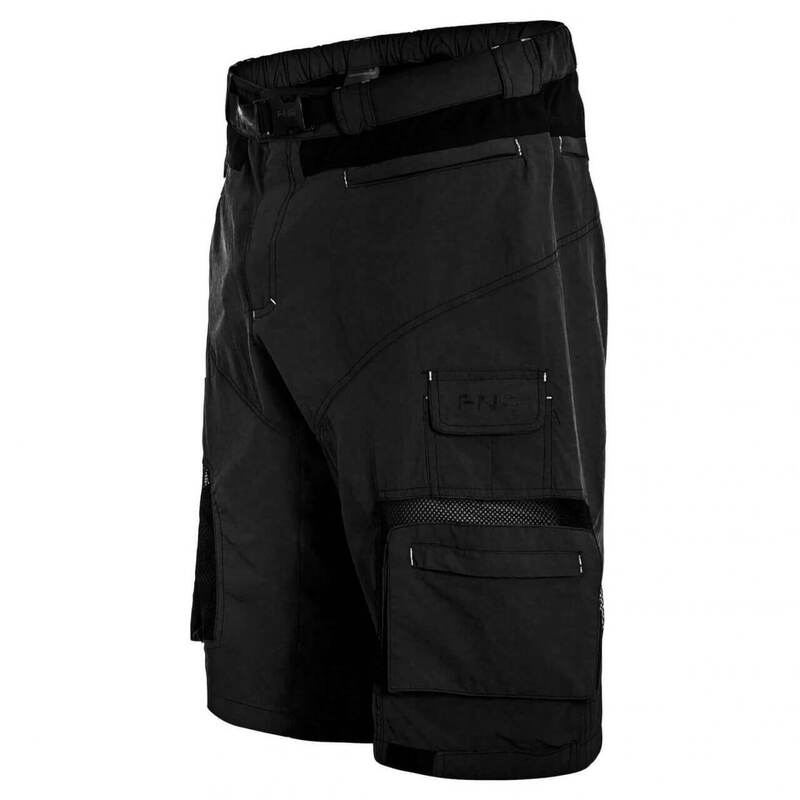 We use lightweight fabrics that have incredible stretch, excellent breathability, UV protection and sublimates well.